IPL charm casing the Pink City in its colors! Spin, Wide ball, it’s a Six, Halla ‘bol’!! Yes the season is back again with a bang! The cricket fans are thrilling and already going gaga with the anticipation of IPL 2013– thrilling than ever, zealous than ever and crazier than ever. IPL matches are meant to take the cricket insanity to a next level. This year, nine teams are vying for the one ultimate title and their fate lies in their very own hands (of course! On their performance). The year is going to add more action, more zeal and more competition to the IPL. This year each and every team is balanced and has capabilities to clinch first spot. Beside fashion IPL is strongly connected to the tourism industry. During IPL cities are hit not just with Indian tourists but with inflow of foreign tourists as well. Some decide to watch IPL during their trip or some land down especially to watch IPL matches. Particularly, Australian tourists are lured by their favorite Australian cricketers. They come to watch their favorite cricketers. Overall, cricket, particularly, IPL seems to contribute a lot to the tourism industry of India. Let’s now peep into the real game. Well, we are talking about the performances of our team at IPL. Our “Rajasthan Royals” have been playing well till now. By far, “RR” led by Indian player Rahul Dravid has played five matches and has carried the day in four of them,. At the moment its leading the charts and we hope that it keeps the ball rolling. 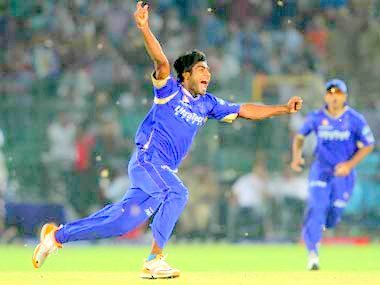 Will Rajasthan Royals come home with flying colors? Will the team repeat the history? 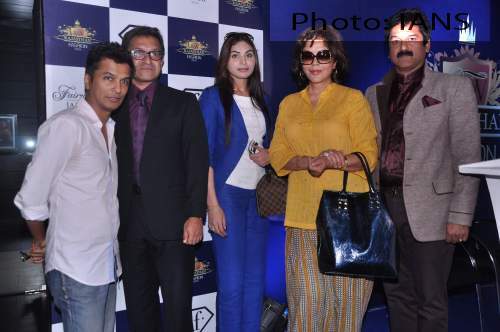 Will 2013 trophy belong to royals of Rajasthan? Fingers crossed!! It is getting bigger and better. 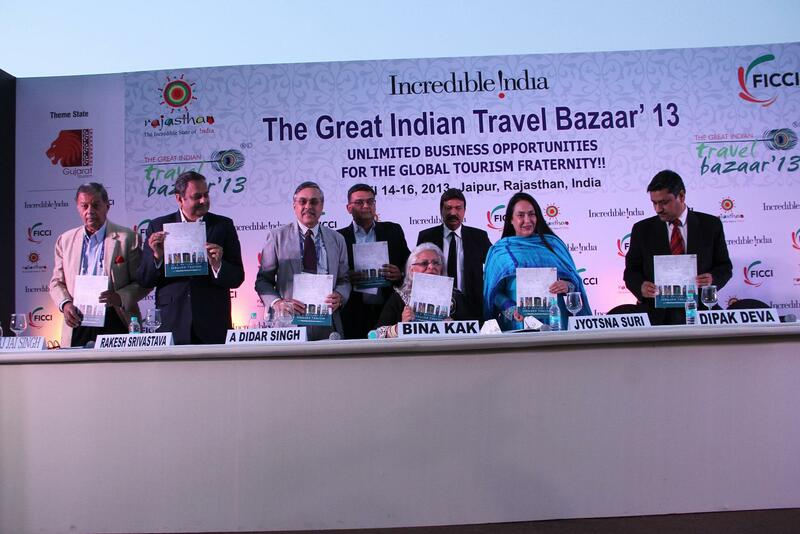 The enlarged edition of Great Indian Travel Bazaar (GITB) was kicked off here on 14th of April by Ms. Bina Kak, Tourism Minister of Rajasthan. “GITB 2013 has emerged as a very productive forum for the travel and trade industry bringing a wide diversity of stakeholders from all over the world on a single platform,” Ms. Kak said. 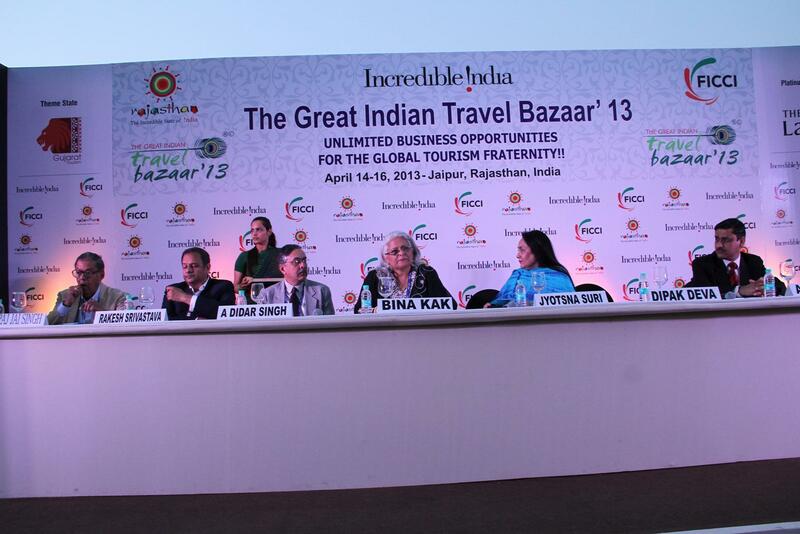 This is evident from the overwhelming response of foreign tour operators (FTOs) to this year’s GITB. The member of FTOs wishing to do serious business with sellers of Indian tourism products has grown from 265 in 2012 to 273 in 2013. 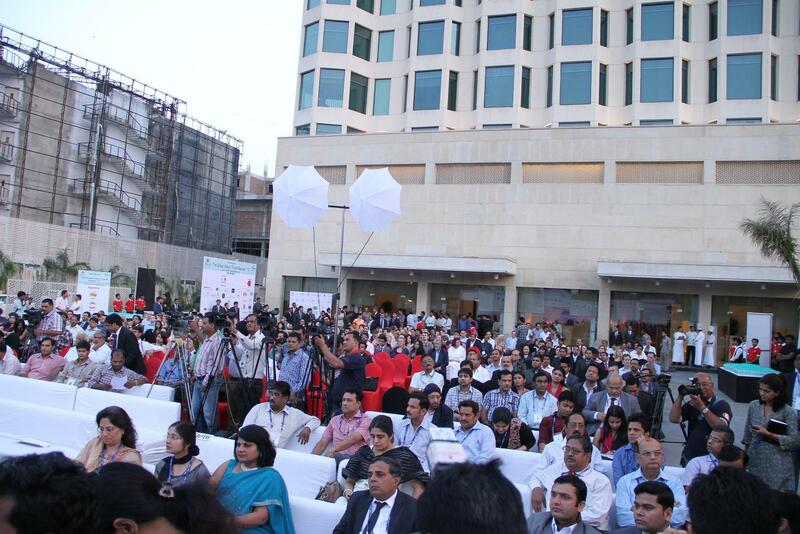 These buyers represent 56 countries, evincing interest in the diversity of tourism products offered by India. In view of the growing interest amongst foreign tourists to visit India, the Ministry of Tourism, Government of India, proposes to expand the scope of Visa-on-Arrival scheme to more airports in India bringing more countries under its ambit. 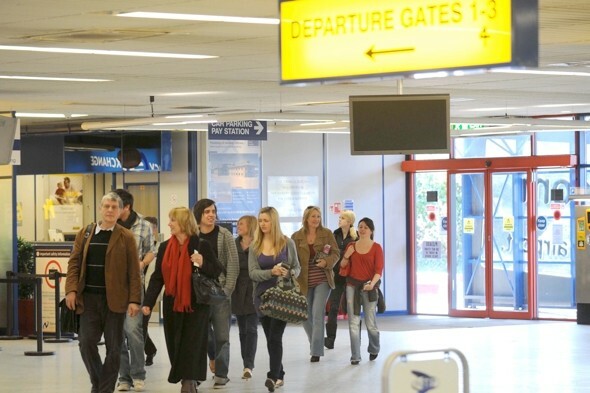 At present the scheme of Visa-on-Arrival is at only four international airports in India for 11 countries. GITB is an initiative of the Ministry of Tourism, Government of India, Department of Tourism, Government of Rajasthan and FICCI, which has been successfully organized in Jaipur since 2008. It is a pan-India international platform for Inbound Tourism. YOY increase in B2B meetings, exhibitors and foreign tour operators from across 56 countries have translated into negotiations and business arrangements between foreign buyers and Indian sellers of tourism products covering diverse segments. Indian Heritage Hotel Association (IHHA), Hotel and Restaurant Association of Rajasthan (HRAR) and Rajasthan Association of Tour Operators have offered the major support to GITB. Earlier, the Minister released a FICCI study on ‘India as a hotspot for inbound tourism’. She also announced the 3rd edition of the Great Indian Domestic Tourism Bazaar, which will be held at The Lalit New Delhi and FICCI from September 27 to 29, 2013. The other dignitaries who shared their perspectives at the inaugural session were Maharaj Jai Singh, Chairman, FICCI, Rajasthan State Council and Director Rambagh Palace Hotel and Mr. Dipak Deva, Co Chairman, FICCI Tourism Committee and CEO – Destination Management India and South Asia, Kuoni Travel Group, India. It’s high time, when world should start considering Jaipur as pioneer in field of Social Media Marketing. 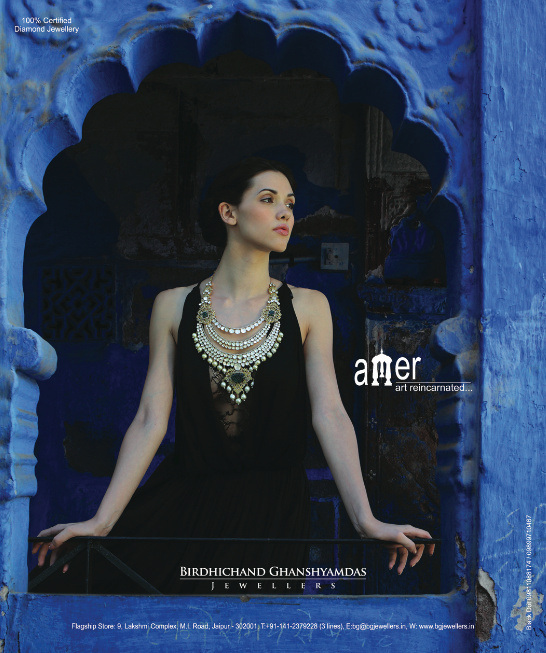 A known name in jewelry “Birdhichand Ghanshyamdas Jewellers” is all set to grab your attention with its new elegant and exquisite collection: Amér – the jewelry collection that takes you to the victorious land of Royal Rajasthan, at IIJW Delhi-2013. Jaipur Beat is all set to cover the event digitally and socially for the ace jewelry house of Jaipur –“Birdichand Ghanshyamdas Jewellers”. The event has commenced with full glamour and glitz at “Pragati Maidan”, Delhi, and we are going to keep you updated with live coverage of the event. 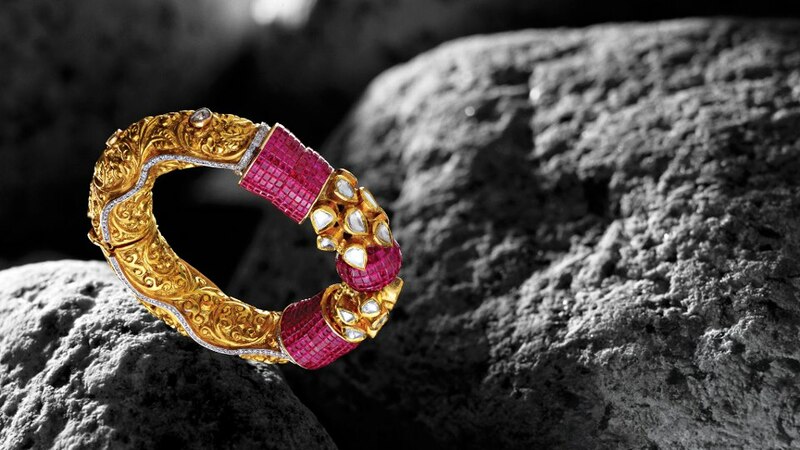 Birdhichand Ghanshyamdas Jewellers have emerged as one of the pioneering luxury jewellery brands in India. At this jewellery house, each exquisite piece is embellished with a range of colored gemstones in dreamy hues, highly polished diamonds with fancy colors, shapes and cuts, all set in gold with astounding quality. 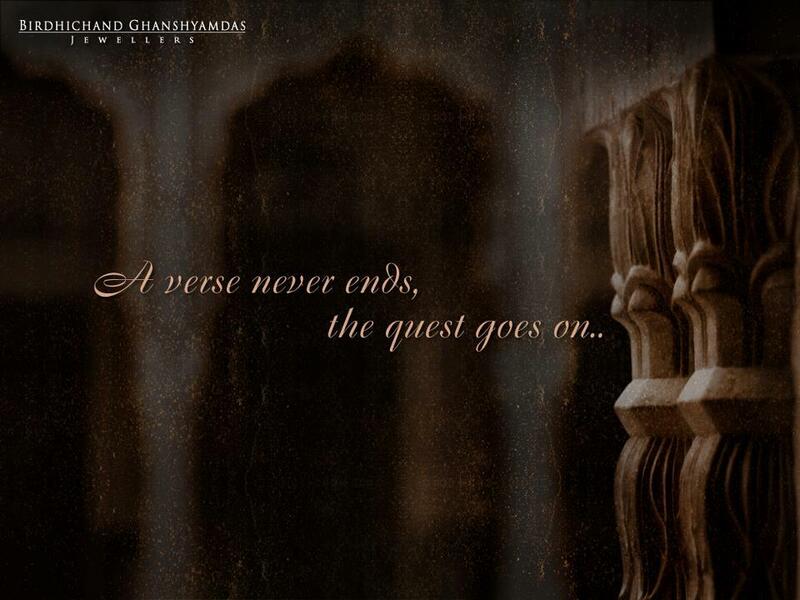 This time the new jewellery range unwinds and takes you away to an era where the royals of Rajasthan resided. The fort of Amer in Jaipur which is the main inspiration for this collection speaks of the lifestyle and opulence witnessed and lived by the royal folks of those times. The mighty pillars, the skilful paintings, the beautiful arches have all been admired by the designers and the dream of replicating them has been carved into the intricate motifs of Amér. The fort of Amer is indeed one of the most marvelous paradigms which demonstrate the beauty and symphony of Hindu, Mughal and colonial architecture, and this splendor has been wonderfully captured in the jewels of Amér. The new range of Amér weaves in a saga of historical romance and passion through its astounding jewellery embedded with canary yellow diamonds. Where a pair of dazzling earrings takes the shape of the gorgeous pillars of the fort, a royal necklace is embellished with the motif of Lord Ganesha inspired by the Ganesh pole gate. Besides these, an array of bracelets, earrings, necklaces gives an insight into the rich legacy of Rajasthan which might be unspoken of but can be felt and seen in the aura of Amér. 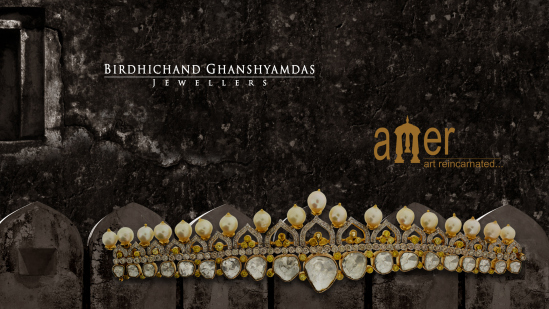 Birdhichand Ghanshyamdas Jewellers are all set to launch their new collection Amér at IIJW Delhi on 12th April at 7.00 PM, Hall no. 18, Pragati Maidan, New Delhi. The pulchritudinous collection will be graced by former Miss Universe and ravishing Bollywood siren – Lara Dutta Bhupati, who will walk the ramp wearing the exquisite jewelry of Amér. As reported by our team from the event, till now Sonam Kapoor (Brand Ambassador IIJW), Shriya Saran (show stopper of Geetanjali) & Ankita Shorey (Miss internation, 2011) have already dazzled the ramp. Keep following us for more newsy and chatty updates. 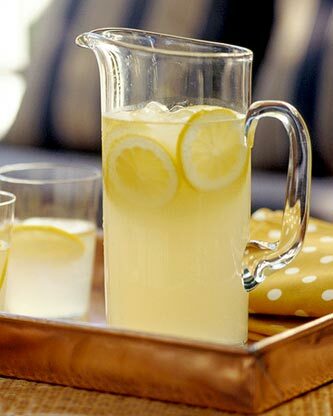 The blissful drinks to energize you this summer !! Scared of heat stroke? Don’t be!! Instead get ready to beat the heat this summer with refreshing thirst quenchers that will not only quench your thirst but will instantly energize and relax you from within. Today, we are suggesting you the various places in town where you can go and have a sip of drinks while shopping or even during your lunch breaks. Thinking of drinking something in summers, the first thing that comes to mind is “Shinkanji” or more commonly called as “Nimbu pani”. Ah!! The ultimate, refreshing and energetic feel you get right after having a sip of it in the tiring summers is surely bliss!! You can get it easily at almost each and every place in town or have it at home instantly. Try out the Shikanji by the roadside vendor standing in Raja Park near A.C. MARKET and feel the freshness dropping down your throat and mind. The word papaya makes your mind go pink?? Well yes, papaya means a lot of things; juicy, energetic, soothing and healthy. 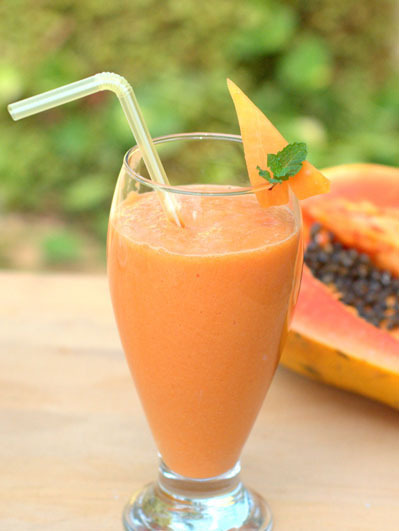 The delicious papaya shake will make your skin glow and keep your stomach happy in the scorching heat. Papaya shakes are available at all the juice counters in town and we can also reveal the secret recipe ;). 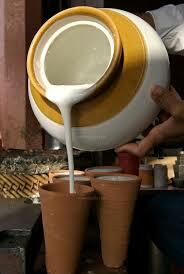 Besides papaya they put milk, ice cream and dry fruits in it which makes it a delightful bliss for summery afternoons. You can have them at night too!! 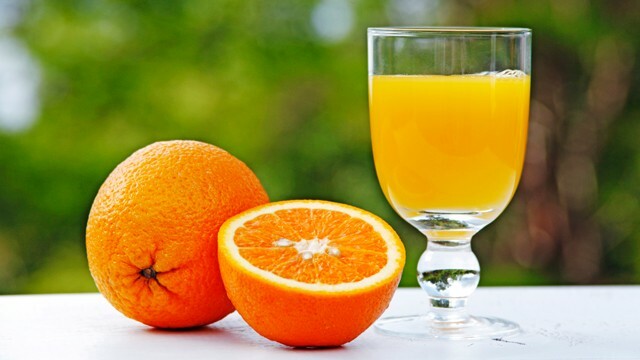 Talking about beverages in summers, nothing can beat the fresh fruits and their juices!! Be it the fresh oranges, pomegranates, sugarcane or grapes, the juices will soothe your body and make you feel blessed that summers have arrived!! The fruit juice corners are on a roll and spread in every lane during this season. Be it the Gulnaar juice Centre at Tonk road & Mansarovar, the Rama Juice Centre at Ajmeri Gate or the various shops in Raja Park, you can enjoy the fresh juices when and wherever you want to. We all have heard that water is tasteless , but what if our water becomes sweet, full of electrolytes that energizes our body from within ?? This amazing thing is none other than –COCONUT WATER. 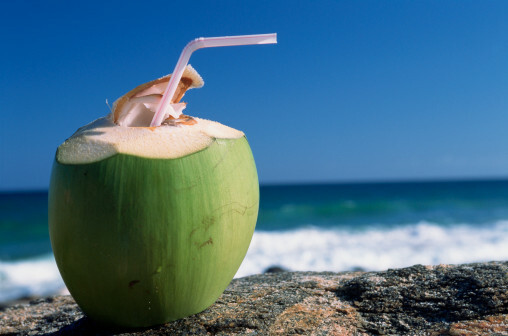 Coconut is essentially known as the “fruit for life” and its water is divine. Its fresh, cool, and little sweet taste makes it stand out. It has all the electrolytes, potassium and many other minerals that will keep you healthier and stronger. So these beverages will not just quench your thirst this summer and keep you protected from strokes but also keep your skin and body refreshing and glow.